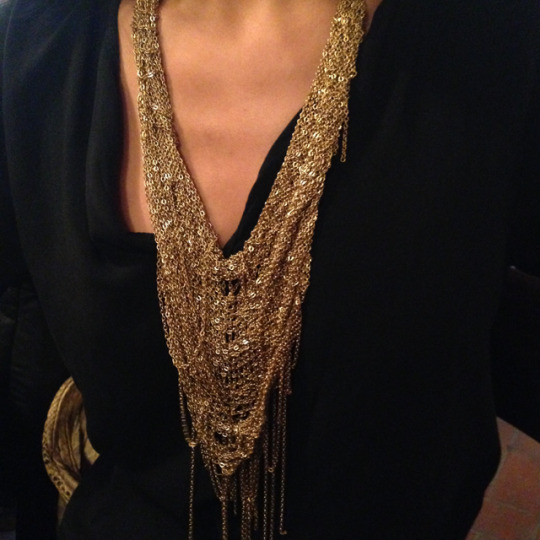 Our Spun Gold Necklace effortlessly takes you from day to night with magnificent layers of gold chain in a bib-style necklace with fringe details. The perfect pop for your holiday wardrobe. The design is a collaboration between Zaafar NY and Indian artisans.